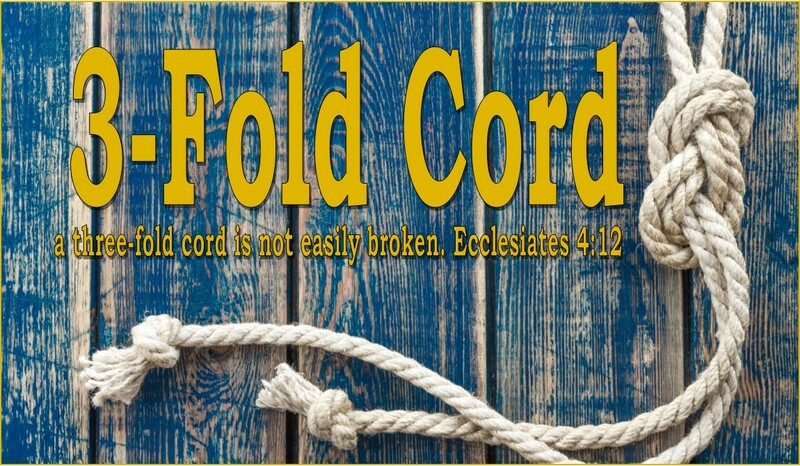 3-Fold Cord: Get the F out my Way! I'm Spreading Christmas Cheer! Get the F out my Way! I'm Spreading Christmas Cheer! 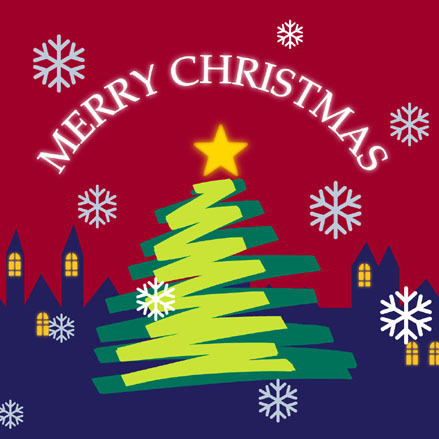 I always loved Christmas; it seemed my birthright to love the holiday that celebrates Christ’s birth, I was born in the wee morning hours the day after Christmas. I tried my darnedest to be born on the actual day of Christmas, but I blame the blizzard of 1982 for prolonging my entrance into the world. As a girl I loved everything about Christmas, because it all seemed to be about me and my birthday too. I remember many birthdays lying under the tree with a new doll or notebook gazing up, entranced by the branches, tinsel, and lights. As I got older I loved the traditions and sharing the season with my family. But the last few years I’ve changed my mind about Christmas and all the silliness it brings out in people. I’m not so sure it’s the most wonderful time of the year, I think it might be the most schizophrenic time of the year. Now, I already trashed Thanksgiving so I will attempt to temper myself on the Christmas topic and I promise I’m not fighting any war on Christmas. As far as I’m concerned we can skip X’mas all together. And before I get down to it I promise not to tell you about the pagan origins of your Christmas tree or lament that Christ wasn’t even born in December (because honestly, I like sharing a birthday with Jesus). And I’m not going to debate whether Happy Holidays or Merry Christmas is the more appropriate winter greeting. But I will admit, open and honestly, that my bah-humbug attitude probably comes more from personal loss than any societal trend. On top of that, planning surgery and recovery has put me way behind the normal trend of overdosing on suping up my holiday experience with the shopping, decorating, and baking that everyone seems to need to do to force themselves into the “spirit”. I think the thing that bothers me most about Christmas this year is how overt the materialism is. I’m sure it was always there but I some how managed to ignore it. And I think growing up Catholic helped because advent was always about preparing for the King and we didn’t technically celebrate Christmas until December 25th (and for the 3 weeks following). Preparing yourself for Christ was little different than making sure you had all your Christmas shopping done- and that’s why I said this season is schizophrenic, or perhaps bipolar because even the most spiritual Christians seem to flip flop between drawing near to Christ and getting the best deals on tickle me elmo and cabbage patch dolls (what’s the hot toy this year?). So the endless barrage of ads and sales and commercials showing kids opening 32 presents and women getting diamonds and men getting cars has just gotten to me this year. The late night sales and early morning door busters boggle my mind. Are people really willing to give up a cozy night/morning with their families to elbow their way to the latest sale? What could I possibly need that requires me to MMA fight my way through Wal-mart aisles? The older I get and the more loss I’ve experienced I’ve come to realize what I really need and what I really desire. I don’t need the newest gadgets or trendiest clothes. I don’t need wreaths and poinsettias, stocking-draped mantles and the glitter explosion of Christmas décor all over my house. I don’t even need to see the children in my life open gifts with abandon (even though that is lots of fun). To me Christmas isn’t about the shopping, it isn’t about the debates, it’s about being with those you love, it’s enjoying a good meal, it’s laughing and talking, and singing Christmas carols (because that is my all time favorite part of holiday season). And as I write this, it hits me. I’m over-thinking it, overdoing it just as much as everyone else. As a Christian, I should be celebrating Christ’s miraculous birth, His redemptive death and resurrection, every day, in the way I live. No, I don’t need December 25th to celebrate Christ’s birth. His salvation should be a part of who I am, every day. Christ is what I need this Christmas season and every day of my life. My heart is still a pretty messy place and yet Christ resides there. One of my favorite songs to sing is O come O come Emmanuel…. Emmanuel, God with us. With us everyday. So maybe what I really need to do is shut off my TV, ignore the emails, and ask this Emmanuel to come and ransom my captive heart.